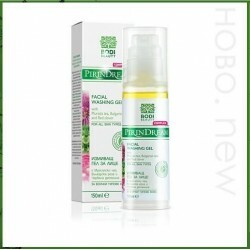 PIRIN DREAM COMPLEX 30+ BY BODI BEAUTY Es gibt 8 Artikel. 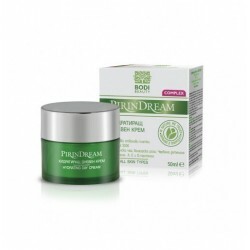 Pirin Dream Complex Anti Cellulite Cream is specially formulated with Pink PaperSlim for an intensive attack on cellulite, for slimming, toning and restoring perfect velvety smoothness and elasticity of the skin. Pirin Dream Complex Gesichtswaschgel hinterlässt ein gesundes, sauberes und glattes Haut. Entfernt sorgfältig alle Spuren von Make-up, übermäßige Ölproduktion und abgestorbene Hautzellen. 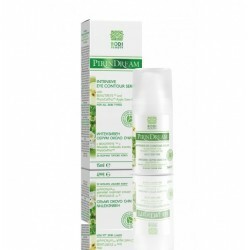 Pirin Dream Complex Body Butter is extremely rich in plants oils body butter. 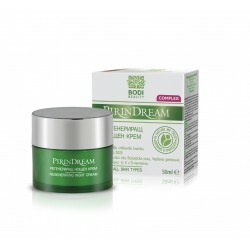 Natural Cosmetic Line Pirin Dream Complex helps to regenerate cells, to nourish and restore the elasticity of the normal, dry and very dry skin. For Sensitive skin.